Texting while driving is illegal for drivers of all ages and license statuses in Wisconsin. However, there is no ban on cell phone usage while operating a motor vehicle for drivers of any age or license status. In addition, there are a few exceptions to the texting law. The texting law applies to a driver sending or writing messages, but not to reading or receiving them. Yet, if drivers are distracted by reading or receiving text messages, they may receive penalties under Wisconsin’s inattentive driving law. This law also forbids operating a motor vehicle that has a device for receiving television broadcasts if the device is located anywhere the driver can see it while driving. The device can be mounted temporarily or permanently in the vehicle. A law enforcement officer can pull a driver over if they are seen texting while driving as this is considered a primary law in Wisconsin. Texting while driving is illegal in the state of Wisconsin, as is watching television while driving. 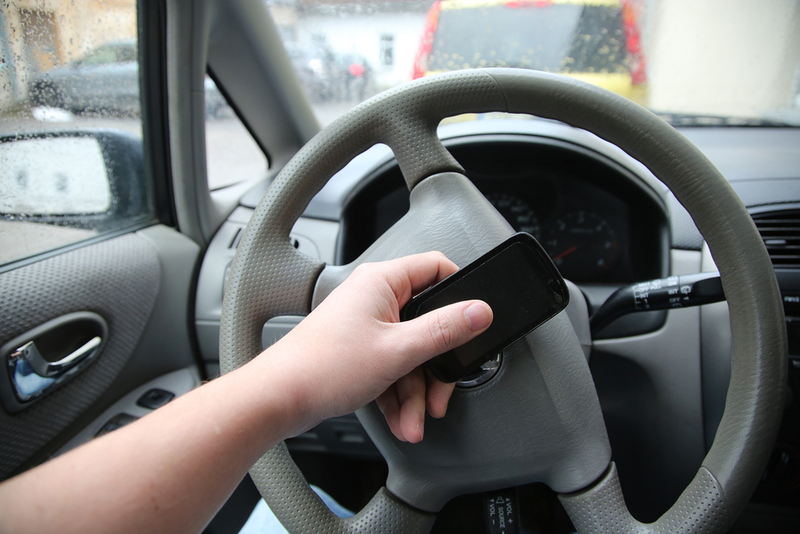 There is no ban on cell phone use for drivers of any age, yet drivers are urged to use caution because it can be a distraction while operating a motor vehicle. It is a good idea to invest in a hands free device so as to cut down on distractions if phone calls do need to be made while driving.